We calibrate each solution precisely using an array of fund types, financial products and investment vehicles – providing the flexibility and diversification that allow you to optimise risk / return profiles. You can change asset allocation, custodian bank* and investment manager* during the life of a contract. 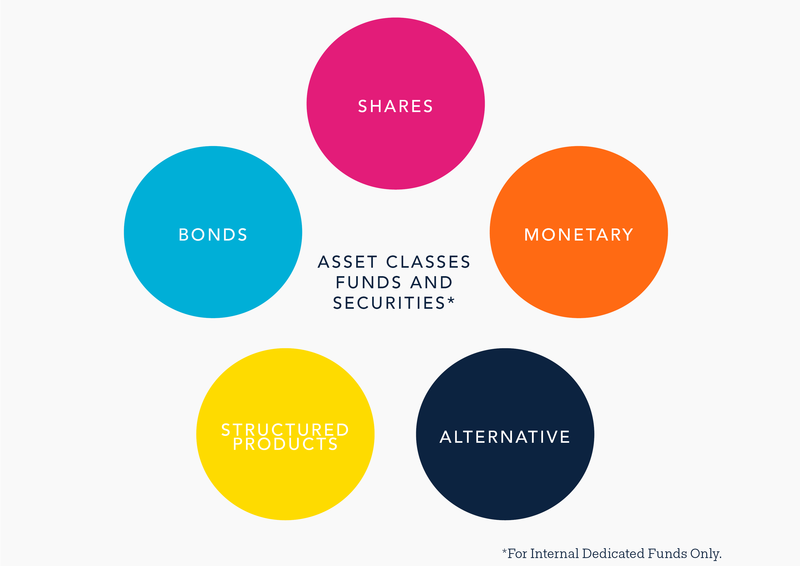 Asset diversification depends on the amount invested and the type of contract chosen. We offer portability options and local expertise across Europe, allowing an ever more geographically mobile clientele to keep a contract in a compliant and tax-efficient way when they relocate. We currently support clients living in Belgium, Denmark, Finland, France, Luxembourg, Sweden and the UK as well as other European and emerging markets on request. A Luxembourg pension, Luxembourg life assurance and other forms of wealth management in Luxembourg mean unprecedented peace of mind for investors – thanks to excellent financial stability (it’s one of few countries rated AAA by the ‘big three’ credit rating agencies) and a unique regulatory regime. This arrangement subjects life assurance companies like ours to stringent prudential and governance regulations, including the need to maintain an ongoing solvency margin big enough to secure the permanence of our business. 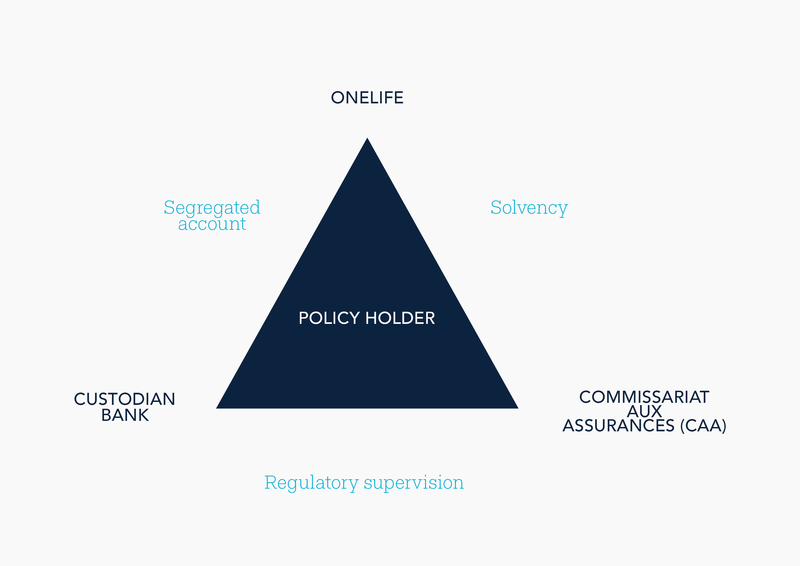 It also requires all policyholders’ assets to be deposited in an accredited custodian bank, and completely separated from our own shareholders’ assets. The CAA monitors each life assurance company’s solvency ratio rules every quarter. The correct term is ‘life assurance’: a combination of insurance and investment. Its tax status and portability make this contract a vehicle of choice for wealthy clients and a vital tool for inheritance and succession planning. We’ve been part of the life assurance industry for over 25 years and have 5 billion Euros of assets under management.